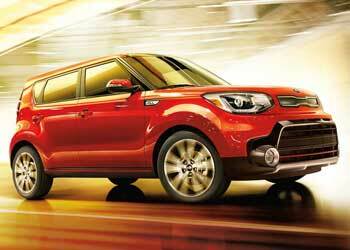 The Kia Care Service Event is on! With factory trained technicians who use specialized diagnostic equipment and Kia Genuine Parts, you can count on us to give your vehicle the care it deserves. J.D. Power - 2019 Sorento: "Highest Ranked Midsize SUV in Initial Quality.."
See which Kia vehicles have achieved Top Safety Pick + awards. Kia values their customers above all else. Learn more about the comprehensive reimbursement program to adjust fuel economy ratings. 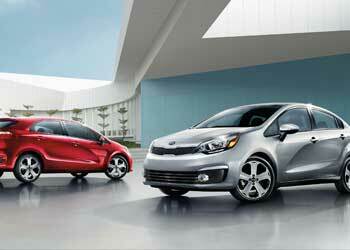 Kia Canada appreciates your loyalty, and offers Kia Canada Points, Dealer or Bonus Dealer Points – Kia is so rewarding! Scarboro Kia in Scarborough, Ontario. Welcome to Scarboro Kia, your Premier Kia Dealer in Scarborough! At Scarboro Kia, many years have been spent carefully building a solid foundation with the most important of building blocks- satisfied customers and friends. We are proud of the manner in which we care for the people who have placed their trust in us. Serving you is the reason we are here, and the reason Scarboro Kia has grown. Whether it is through referrals, repeat sales or subsequent generations within a family, customer care has been the bond. 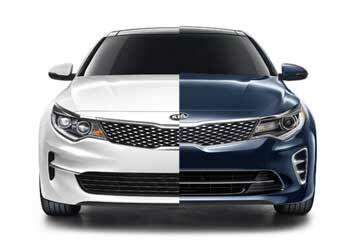 Direct relationships is a term that underscores what Scarboro Kia stands for and something that you can count on. At Scarboro Kia we proudly sell and service new and used Kia to customers from Scarborough, Ontario, Toronto, North York, Markham, Pickering, Ajax, Vaughan, Etobicoke, Richmond Hill, Mississauga, Pickering, Oshawa, Ajax, Downsview, Vaughan, Stouffville, Aurora, Newmarket, and across Ontario. 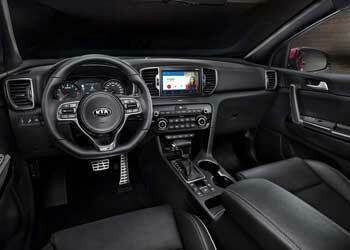 Visit Scarboro Kia today at 2592 Eglinton Ave East, Scarborough, Ontario M1K 2R5, or call 416.266.0066.